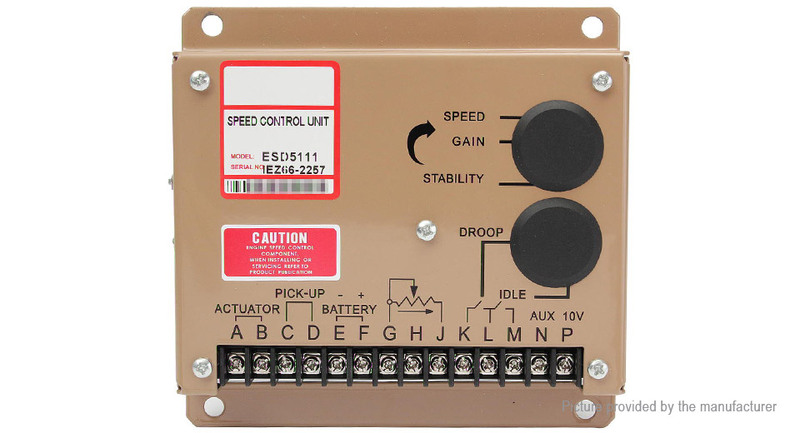 It is an all electronic device designed to control engine speed with fast and precise response for transient load changes. P: 10V DC Supply @ 20ma Max. Speed Switch Adjustment Range: 1000-10000Hz.